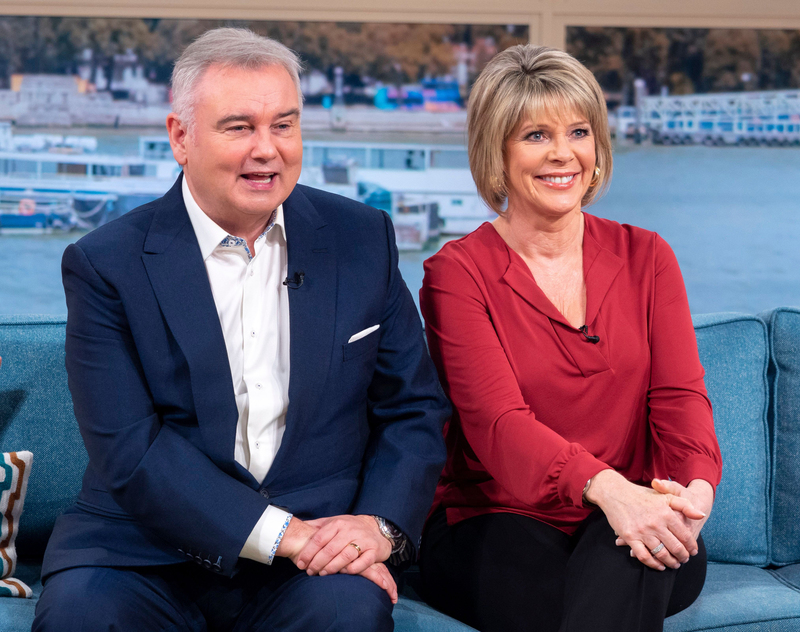 He may appear to be one of TV’s most relaxed and expert presenters now, but Eamonn Holmes has admitted that his job wasn’t always that easy. During Thursday’s episode of This Morning, the 58-year-old admitted that when he first started at the BBC as a young journalist around 30 years ago, he suffered from debilitating panic attacks. Eamonn and Ruth were chatting to social media star Sophia Mei Lan, who has filmed her own panic attacks for her Youtube followers, of which she has over 25,000. Sophia was explaining her own panic attacks, when Eamonn revealed that he used to experience them too. He also reflected on where his anxiety issues may have stemmed from – tracing it back to the death of his father. Eamonn’s father, Leonard, passed away in 1991 when Eamonn was only around 32 years old. Later in the interview, the presenter revealed that he no longer experiences any panic attacks, but did have one in perhaps the most tricky of places – live on TV. He also shared that he was also admitted to hospital after the attacks. He said, “I’ve came through that and it’s never happened to me again in 27 years. While another agreed, commenting, ‘Great admiration and respect to Eamon for speaking out x @eamonnholmes’. If you suffer from panic attacks and anxiety, you can visit the mental health charity Mind here for advice and support in dealing with them.